Why on earth am I running a marathon on Sunday? This is on the route – I think! 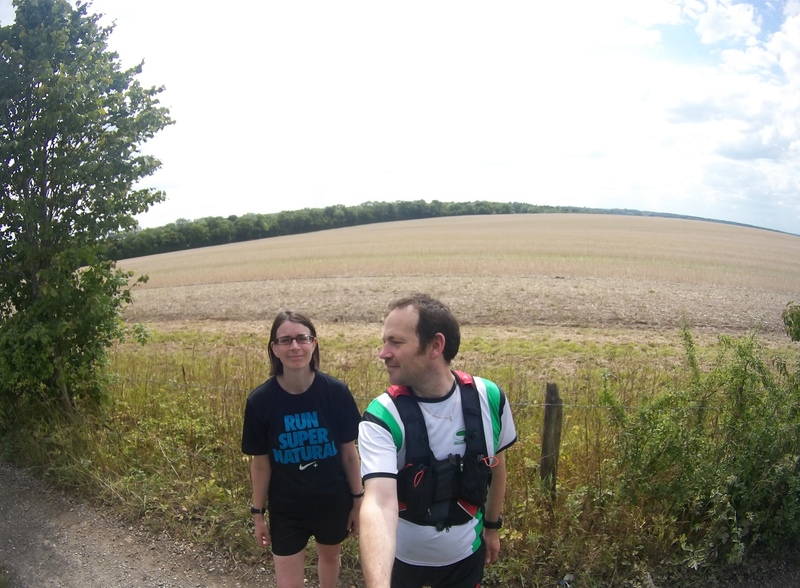 A few weeks ago, some running friends of mine mentioned the A20 Path and Downs Marathon. It is a local one, but already I was looking for excuses not to run it. I like the trail, and this is on road. Road races are usually expensive – £ per mile. I have only done races longer than 31 miles in the last two years. I prefer to have the opportunity to get lost. Somehow, I got suckered into it. It is local – and is great to have a race on your doorstep (go for a race then back for Sunday dinner) – so it is great to support. Secondly, I found that the race was actually around the value for money threshold that I set for myself (£1 a mile) – this is just over – but by only a few pennies. Thirdly, I could always add some more miles if I want to do more, but I might just challenge myself to do a decent marathon. Finally – I will probably get lost. I suppose that my biggest fear is that I am so used to eating crisps, quiche, cheese, ham, sausages, burgers and drinking soup at aid stations, that my body simply will not know how to race a marathon on just jelly babies. So, I will find out. I like the great big unknown, so I am going to set out steady and just see how it goes. I ran this back in 2013 and did it in 4h23m and I walked some of that (I will just say that I was recovering from a race – but probably wasn’t!). So, it will be nice to see how this one turns out. I do remember getting grumpy when I kept having to divert from the straight line route on the back stretch, and yes – divert up hill – to follow the course rather than the road that I drive so often. Looking forward to a great day. Check back to see how I got on. Where are you running this weekend? What was the last marathon that you did? What tips do you think I should know that I may have forgotten?